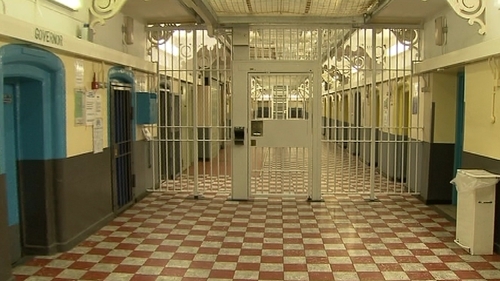 A prison officer has been arrested on suspicion of trying to smuggle drugs into Mountjoy Prison. The man was arrested at 7.30am when he was stopped at a search area at the entrance to the prison. The prison officer had quantities of heroin, cocaine, cannabis and prescription drugs strapped to his leg. Gardaí were called and the officer was arrested. It is the second seizure in the prison in the last two days - drugs that had been thrown into the women's prison were seized over the weekend. The Irish Prison Service said it is determined to clamp down on all avenues of drug trafficking into the prison.